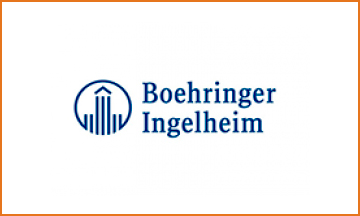 The company "Auto Management" provides transportation for employees, conference and events a large Pharmaceutical holding Boehringer Ingelheim - one of the leading pharmaceutical manufacturers of highly efficient and safe drugs. AUTO MANAGEMENT 2013-2017. All RIGHTS RESERVED. DESIGNED AND DEVELOPED BY PROSTWEB.